If you want your buttons pushed and are in the mood for an angsty read, this is definitely the book for you. 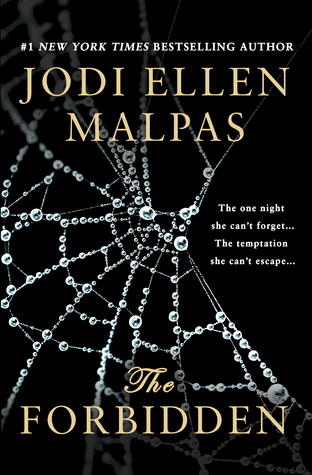 The Forbidden is Jodi Ellen Malpas at her best--she gives us characters, Jack and Annie , and they are in the best time--up and coming in their careers, young and vibrant, fun and funny friends with so much ahead of them as she creates a huge obstacle to their happiness. It's an impossible love and it's one that they both fight against and for. At any point you find yourself pushing for them to find a way and pushing for them to walk away. Gahhh! Angst!! 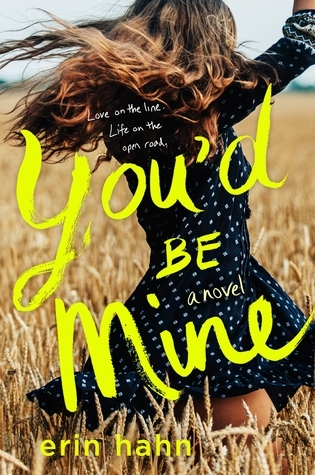 And just when you are thinking that's it, I can't take it, JEM gives you a reprieve of sorts and even though you hate that Jack and Annie have to live like their living you can breathe...sort of. And then, BOOM!, things change, truths are revealed and you're anxious all over again. It's quite a ride to that happily ever after, y'all. 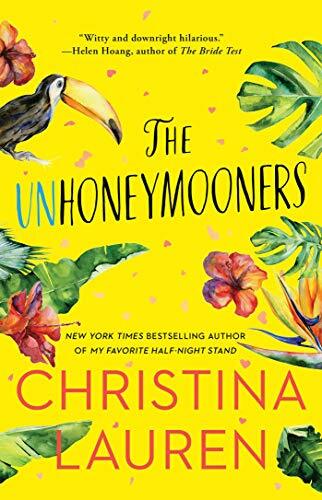 The Forbidden will not be for every reader--check the warning--but if the warning doesn't scare you, jump in and be ready to be up all night reading.